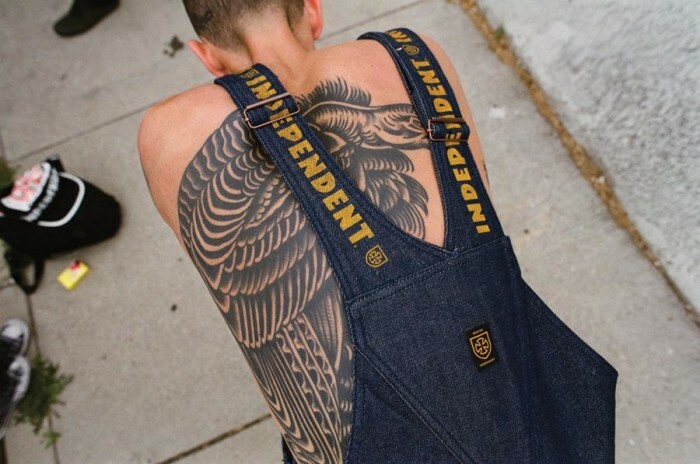 Brixton is proud to team-up with the Independent Truck Company on a special capsule collection. The Brixton & Independent “Friendly Union” draws inspiration from Indy’s history in skateboarding, alongside Brixton’s timeless aesthetic. 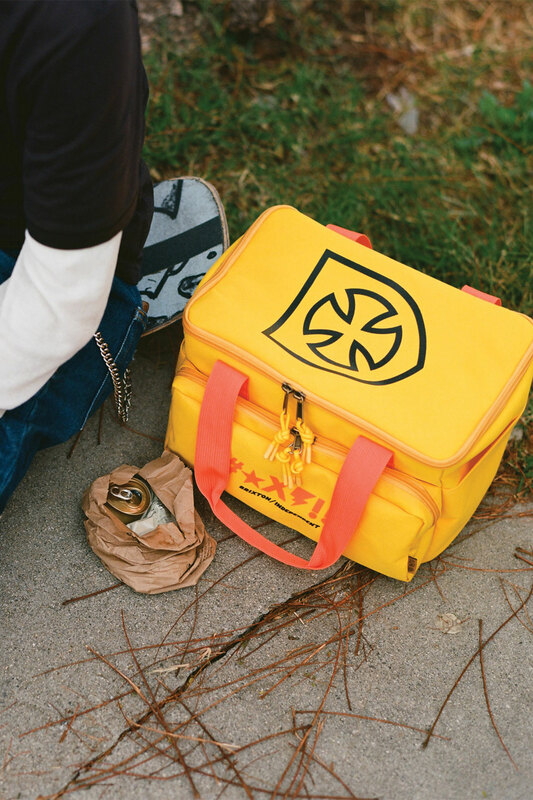 Each product is uniquely designed by both brands, including custom apparel, headwear, and accessories featuring Brixton & Independent artwork. Photographer and filmmaker Tobin Yelland created the “Friendly Union” look book with shared Brixton & Independent ambassadors. Tobin has deep roots in skateboarding’s visual history, and has been capturing iconic images for the past three decades. 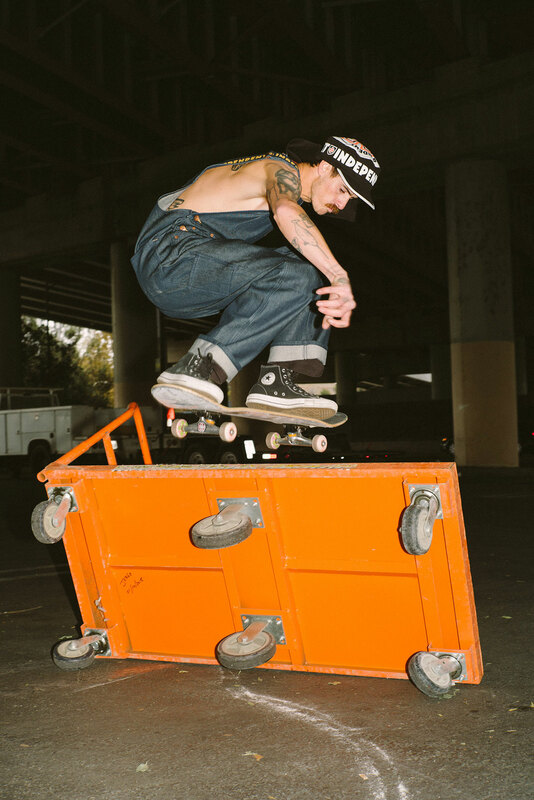 The look book was shot in Los Angeles with Kenny Anderson, Dolan Stearns, and Justin Henry… Ride the best, F/U the rest.